Surfers Against Sewage has received $50,000 from Hydro Flask’s charitable grant programme, Parks For All, to support our Regional Reps scheme and 2019 summer beach clean campaign. “We are very excited to make a meaningful contribution to the incredible work done by Surfers Against Sewage as part of building, maintaining and increasing access and education around Parks For All. – David Ledouble, Managing Director EMEA at Hydro Flask. 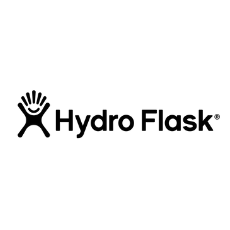 You can find out more about Hydro Flask and their awesome insulated stainless steel water bottles at their website.